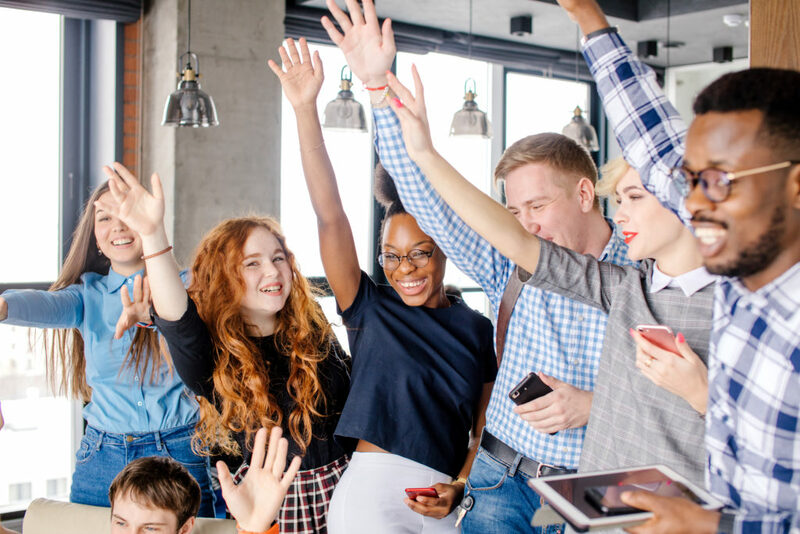 The Summer Youth Employment Program is designed to provide a learning environment outside the classroom, for the transfer of concepts, principles, theories and models learned by the student in a professional practice setting. 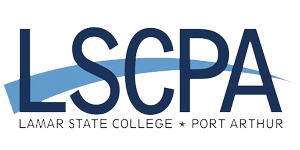 While meeting the academic needs of the student, the employment program also establishes a closer relationship with businesses and practitioners, provides a conduit for the exchange of contemporary thinking and insights among the companies, students, practitioners, and provides service to the community. 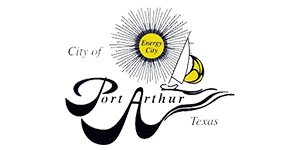 In doing so, the Employment Program compliments the mission of the Port Arthur Economic Development Corporation Job Training Program, the Students, and Local Schools. 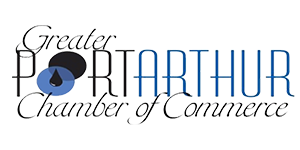 The Port Arthur Economic Development Summer Youth Employment Program is open to students who are residents of the City of Port Arthur and 2019 graduates of High School. The goal of this Employment Program is to offer successful candidates an opportunity to improve their skills as well as the experience of working in a business environment closely relative to their field of study. Participants generally will find the experience to be rewarding and interesting. 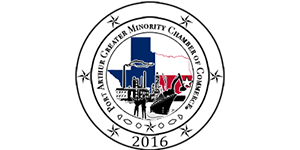 The Port Arthur Economic Development Corporation will pay an hourly salary to all participants. Participants will be responsible for their own living accommodations and transportation. Most positions will be located within the City of Port Arthur, Texas (some positions could be offered in Beaumont or other nearby communities) and will be a maximum of eight weeks in duration. 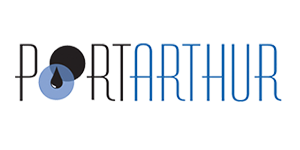 The Port Arthur Summer Youth Employment Program will be made available to 2019 High School Graduates who are Port Arthur residents and authorized and eligible to work in the United States. To be eligible for the PAEDC Summer Youth Employment Program, candidates will have been enrolled in a Career and Technology program at their respective high school during the 2018-2019 school year. The candidate must also receive a referral by their C&T program instructor. 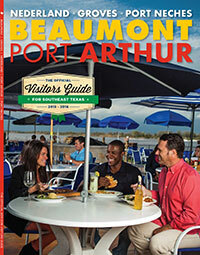 There will be a maximum of twenty (20) positions offered by the Port Arthur Economic Development. The program will be an active service learning process designed to apply theory, concepts, models and technical/clinical skills in a professional practice setting. The setting of the participant will be businesses under the close supervision of professionals who are both credentialed and practice in the student’s area of study. There are no uniform start dates for employment assignments. Employment will be made available starting June 15, 2019 and will last a maximum of 8 weeks. All employment will end on or before September 1, 2019. Salary will be limited to $13.00 per hour and will be limited to 40 hours per week. Participants will not be paid for any hours worked over 40 hours per week, and cannot earn more than 320 hours of pay during employment. Demonstrate that he or she has integrated theory with practice in his or her academic area of study. Broaden his or her philosophy and understanding of their area of study. Gain an understanding and appreciation of the roles, duties, legal and ethical responsibilities of a full-time professional in their area of study. Observe and gain experience in leadership, supervisory, or administrative functions and in human relations. Evaluate his or her strengths and weaknesses and develop strategies for improvement. Conduct self in professional manner, both legally and ethically. The actions of the participant reflect on the Program.